Marcel P. Black is officially abandoning its 4Tha CLTR EP on Friday (March 22), but the Baton Rouge-based MC is giving HipHopDX readers the opportunity to enjoy a pre-release stream of the projects. 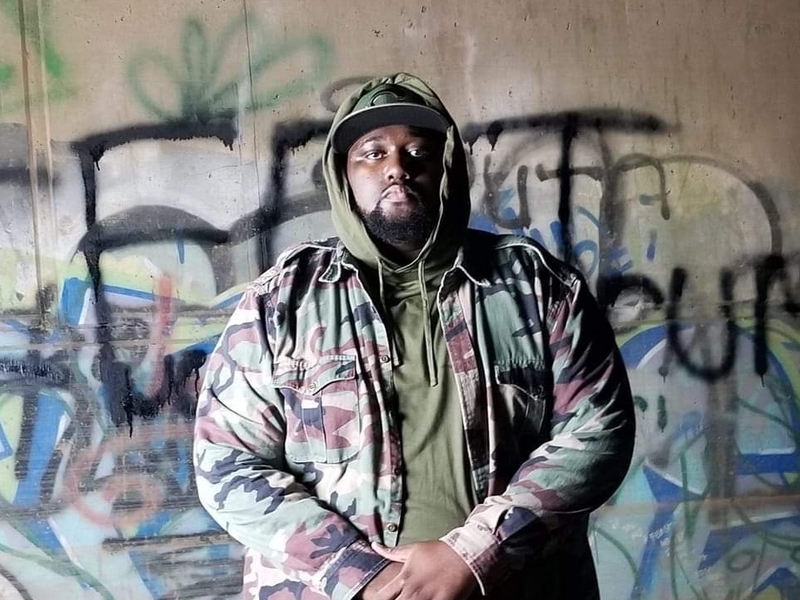 "This EP is me going back to my "backpack rap' roots," Black tells DX. "It is inspired by the last two and a half years of traveling non-stop as an underground/indie touring MC, part of the culture of head from all over the country. It is a nod to the southern underground Hip Hop groups like CunninLynguists, Strange Fruit Project and Little Brother." Check out Black 4Tha CLTR outlet, the cover art and the tracklist below.